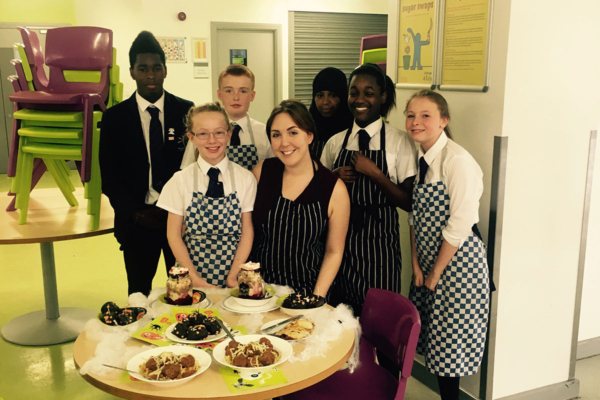 Throughout October, pupils competed to create spooky menus for the first House Competition of this year. The entries were fantastic with lots of grim details! A small selection of pupils from each house went on to create their three course menus on the last day of term. They were served to Ms Patsy Kane OBE MA (Executive Headteacher) and Mr Benedict (Academy Headteacher) who were very impressed with both the presentation and the taste of the food. Within the kitchen, pupils worked fantastically as a team and they should be very proud of their achievements.